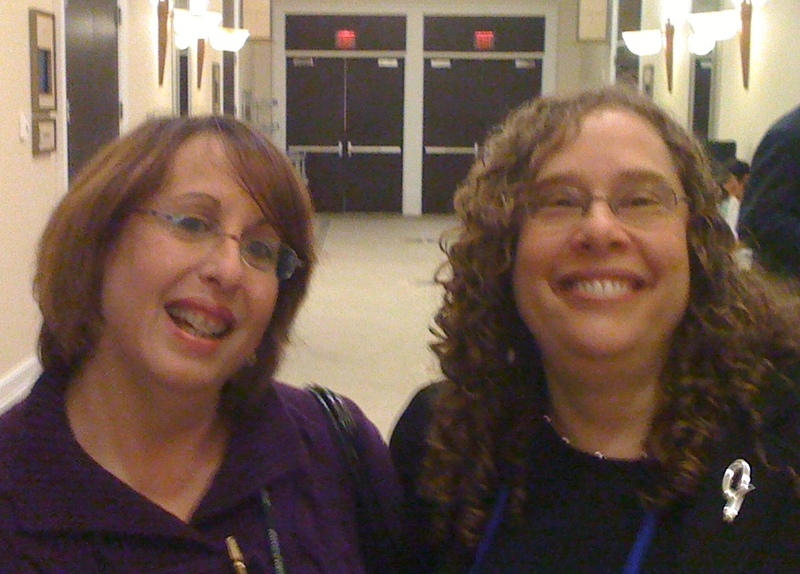 A few weeks before the URJ’s recent Biennial convention, I received an email from a young rabbi and CCAR staff member who amicably inquired about whether his family’s hotel room (for himself, his rabbi wife, and their young daughter) could be near that of his mother (also a rabbi), his grandmother (who’s been attending Biennials for roughly 50 years), and his in-laws (one of whom is a cantor). I am, indeed, the right person for your request. Currently, your room is slated to be adjacent to your mother's room. I certainly can submit your other requests regarding her mom and your in-laws to the hotel, but cannot guarantee that they'll be able to get everyone close together. Thanks for taking care of this and submitting the extra requests! This will really mean a lot to my family. I'm sorry to hear about your mother. It's pretty amazing that her love of Biennial predated your working at the Union. If you'd like to have some family time, my family would be happy to adopt you! Looking forward to meeting you in person, as well. Although I regret that I didn’t have a chance to meet Dan or his family, I did, ironically enough, meet some family of my own! And indeed she is! Her father, z.l., and my father were first cousins…her grandmother and my grandfather, brother and sister. And so it was that thanks to Rena, I--like Dan--was able to have some family time at the Biennial, too. And how did she know I’d be there in the first place? From the Facebook page of another Riback cousin, of course!